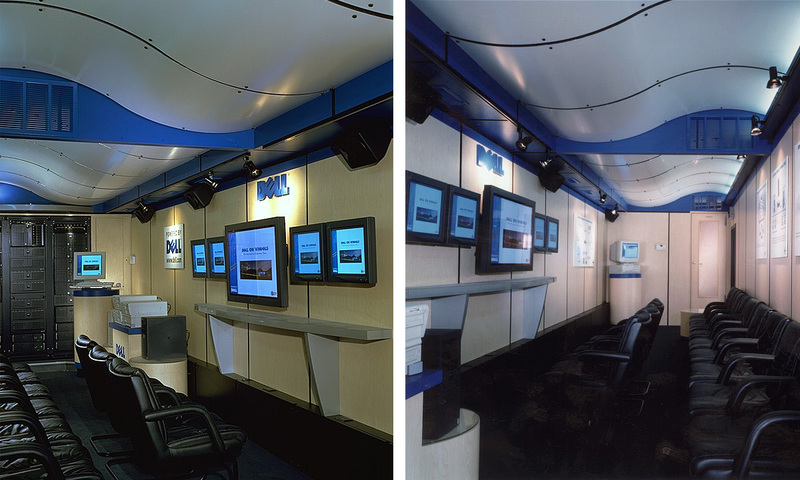 Showcasing your products to any facility with truly mobile showroom is the ultimate in flexibility. Blazer exhibits can get your show on the road! You can meet and engage with a lot of potential customers when your company runs a booth at a trade show. But what about those prospects who don’t attend trade shows or conventions? When you need to bring the show to the audience, a mobile showroom or exhibit from Blazer never fails to impress. 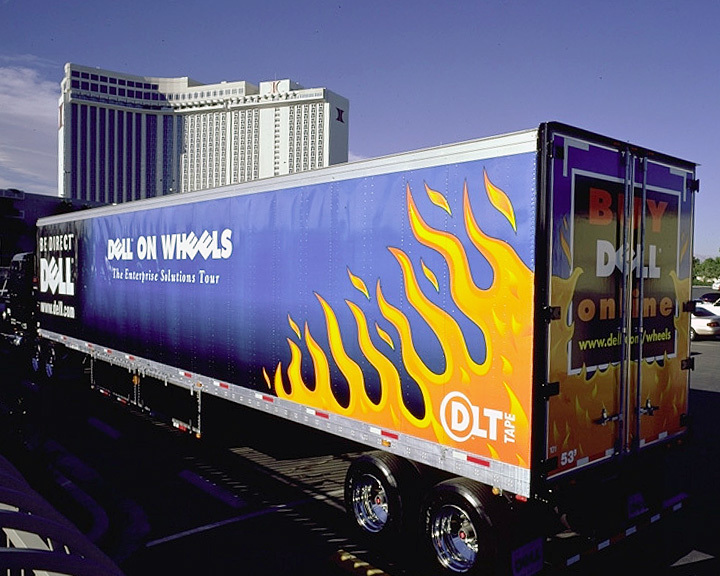 We can transform any vehicle into a mobile showroom, from company vans to food trucks, box trucks, and — when size matters — even our 50-foot-plus 18-wheelers. Our custom mobile exhibits are created with all the quality and attention to detail we use for our custom trade show displays and can incorporate vividly colored graphics, interactive screens, and other elements to help you showcase your products or services. A mobile exhibit is the ideal solution when you need to make an impressive presentation at a client’s facility, or a memorable showing at a road show or special event. 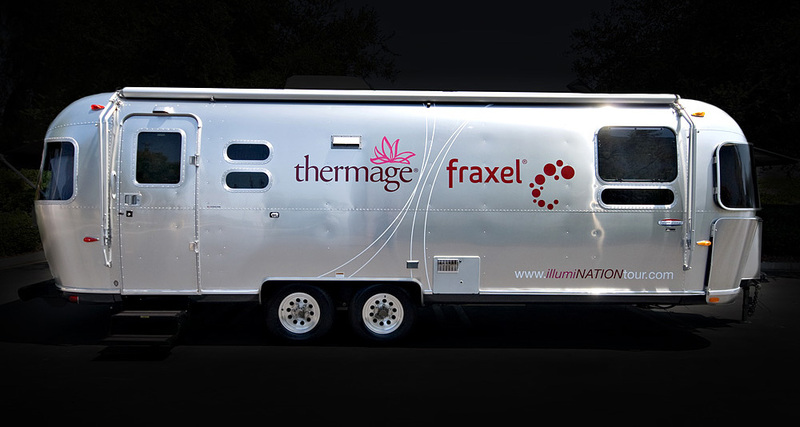 You’ll be sure to stand out from the crowd in a mobile showroom emblazoned with your branding and graphics. Give Blazer a call today to discuss your needs and find out how we can help you take your show on the road.